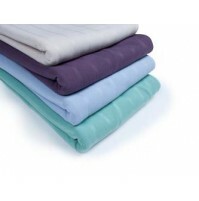 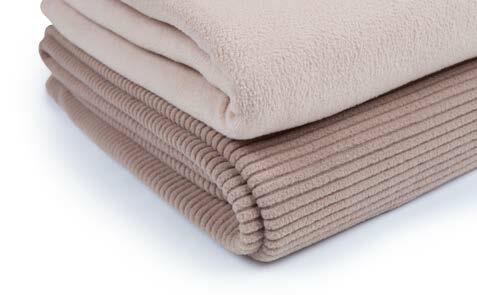 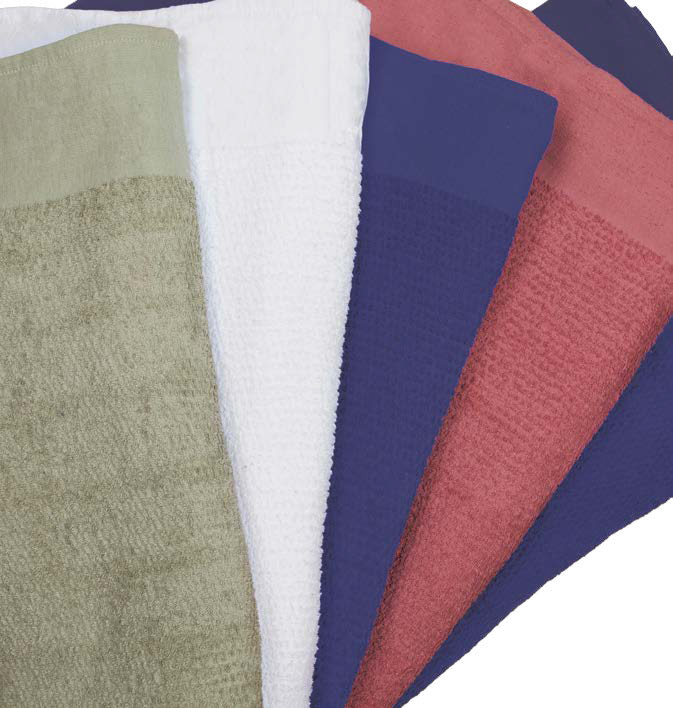 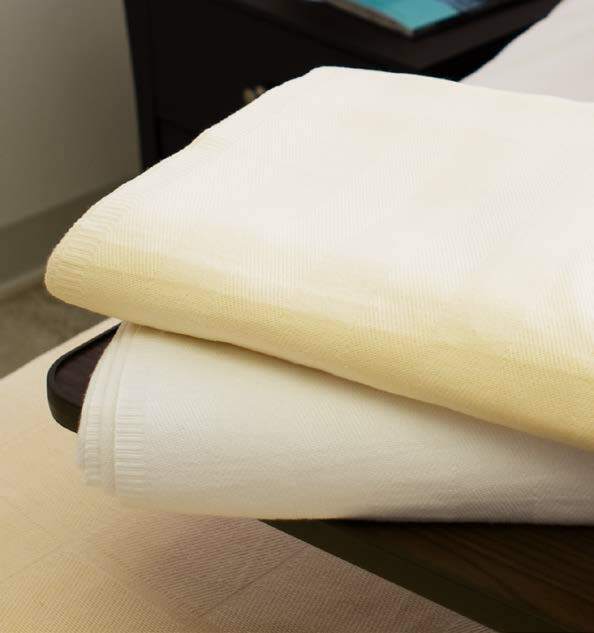 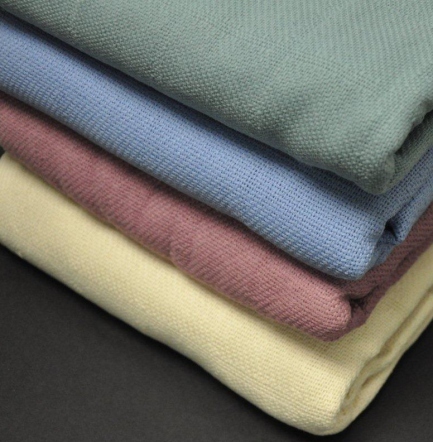 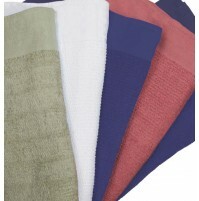 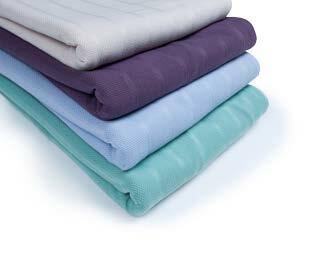 Leno Weave Snag Blankets are made out of 100% cotton with heavier yarns to make it a bulker blanket. Hemmed ends 6 inch selved edges and 3 inch center stabilizing band. Tumble dired and preshrunk. 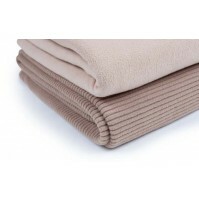 This blanket is autoclavable. 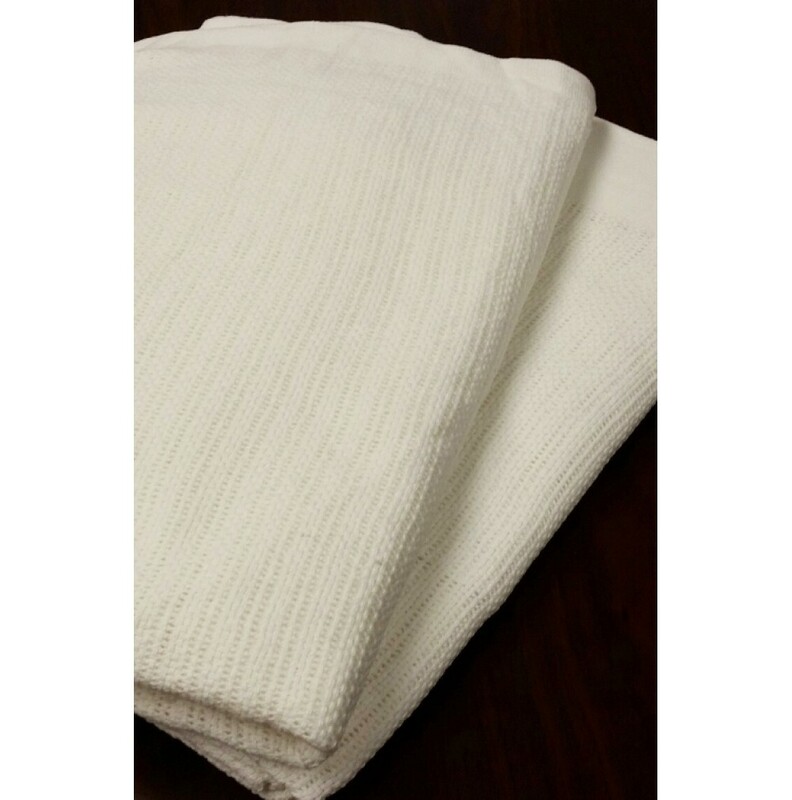 Tumble Dried, Preshrunk and Autoclavable.